Over the past several decades, the number of people participating in outdoor and adventure activities has grown exponentially. Interest in hiking, camping, canoeing, scuba and other activities has steadily increased and US National Parks are enjoying record attendance every year. It is logical that wilderness related emergencies parallel the increased interaction with the outdoors. The goal of this course is to provide physicians, medical students, and other health care professionals with the practical and theoretical knowledge necessary to deal with a wide range of wilderness, travel, and environmental emergencies. The course involves several components including classroom instruction, outdoor laboratory sessions and several more involved excursions including a final wilderness practicum and backpacking trip. Courses are taught by attending physicians on the campus of Palmetto Health in Columbia, SC. The classroom curriculum has been designed to provide an in-depth exposure to the theory of Wilderness and Travel Medicine. The outdoor laboratory sessions provide an opportunity for participants to apply this theory in a practical setting. The excursions immerse participants in the outdoors where education and practice meet. The course culminates with the wilderness practicum in the Blue Ridge Mountains of NC. By the end of the course the participants will have an understanding of the epidemiology, physiology and clinical practice of Wilderness, Environmental, and Travel Medicine. Practice the fundamentals of search and rescue, survival, and wilderness emergency care while enjoying plenty of time for hiking, fishing, biking, and relaxation. Optional three-day (two-night) backpacking trip from Hot Springs, NC to Max Patch on the Appalachian Trail. Experience a wide range of outdoor activities including climbing, rafting, low and high ropes courses, paddle boarding, and much more. Learn about local and exotic snakes from the experts. Dr. Stanley Hassinger (Peyton is his younger brother) received his bachelor degree from North Carolina State University. 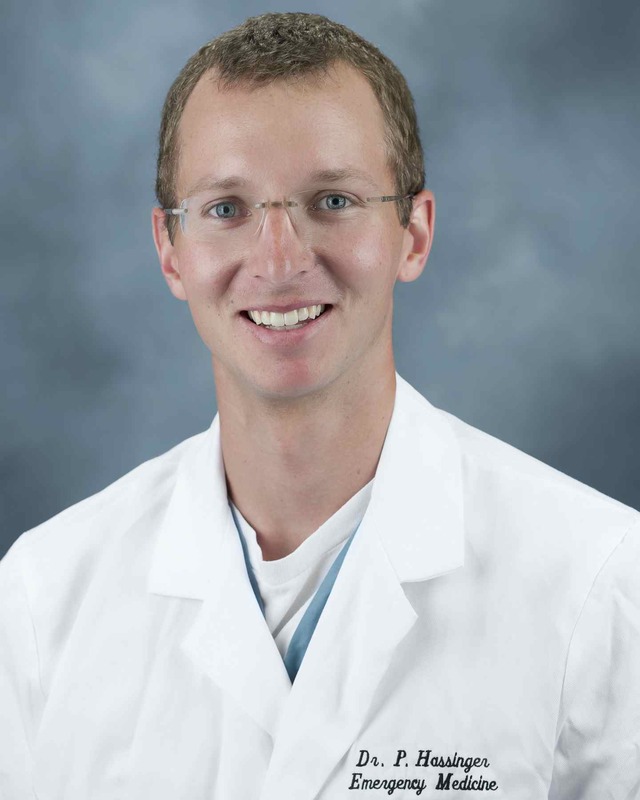 He graduated from the University of North Carolina School of Medicine at Chapel Hill in 2011 and matriculated into the emergency medicine residency at Palmetto Health. He graduated from our program in 2014. During his senior year of training he was a chief resident. He joined Carolina Care after graduation. He is an avid mountain climber and sailor. Dr. Kiker is a native North Carolinian who received both his bachelor and medical degrees from East Carolina University. 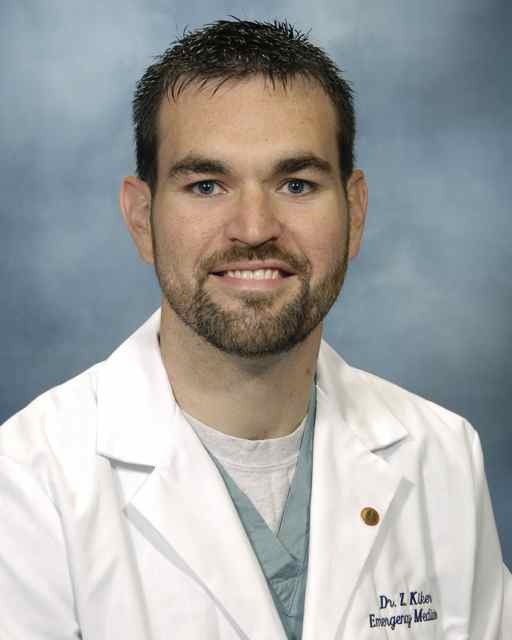 He matriculated into the emergency medicine residency at Palmetto Health and graduated from our program in 2010. During his senior year of training he was chief resident, and he joined our staff as faculty after graduation. He became the director in 2013. Dr. Hassinger received his bachelor degree from North Carolina State University. He graduated from the Mayo Clinic School of Medicine in 2011 and matriculated into the emergency medicine residency at Palmetto Health. He graduated from our program in 2014. During his senior year of training he was a chief resident. He joined Carolina Care after graduation. Dr. Harvey is a native Floridian who received both her bachelor and medical degrees from the University of Florida. 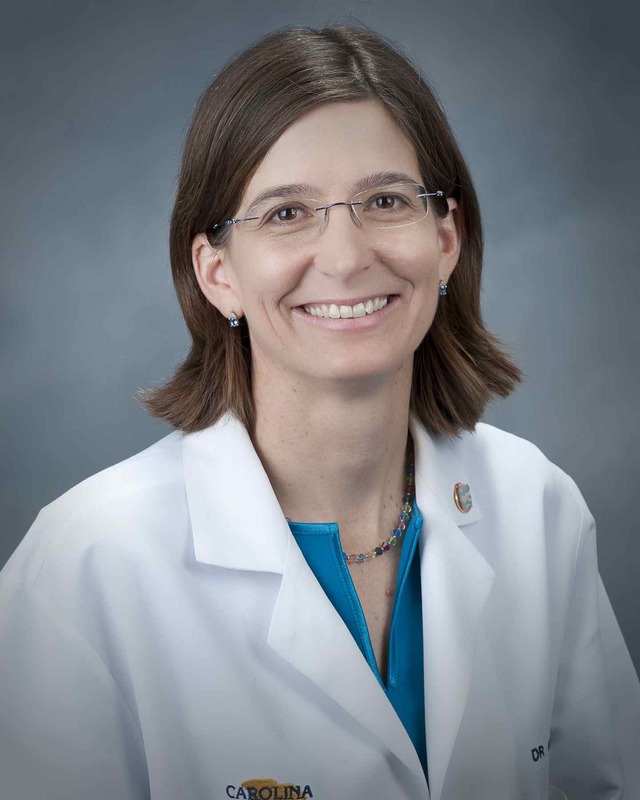 She matriculated into the emergency medicine residency at Palmetto Health and graduated from our program in 1997. During her senior year of training she was chief resident, and she joined our staff as faculty after graduation. She has been involved with the Wilderness Medicine Rotation since it's foundation in the late 1990's. She was the rotation director from 2006 until 2012. 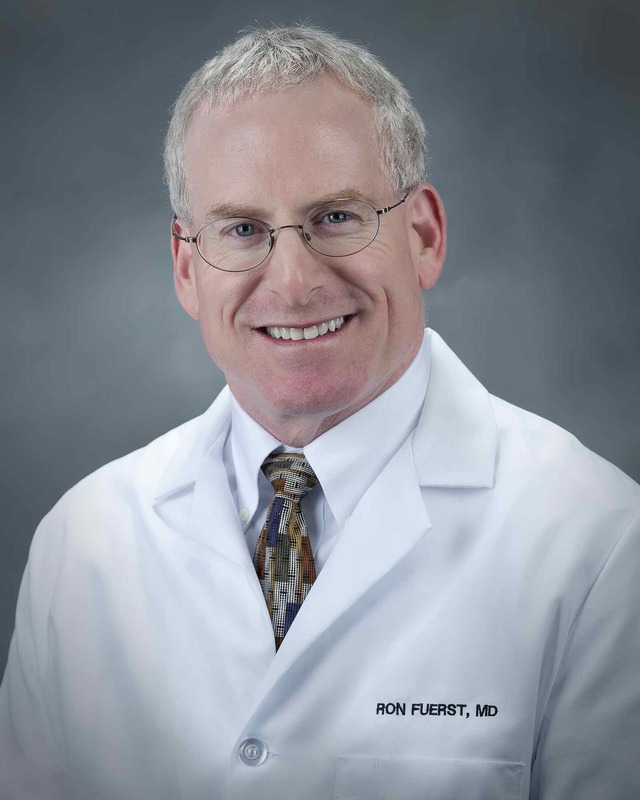 Pediatric EM Fellowship: University of Florida, 1991 Dr. Fuerst was born in Sumter, South Carolina. He received his undergraduate degree from the University of Tampa and attended medical school at Tulane Medical School. 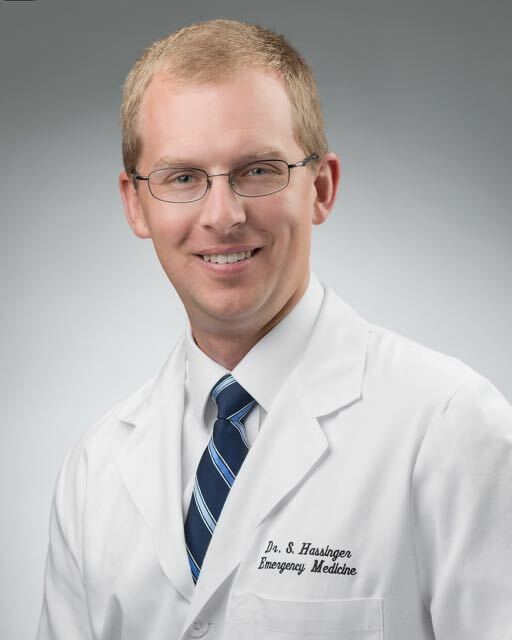 He trained in emergency medicine at the Medical College of Pennsylvania in Philadelphia and then completed a fellowship in pediatric emergency medicine at the University of Florida in Gainesville. Dr. Fuerst founded and directed the Wilderness Medicine rotation for its first decade of its existence. Due to the unique nature of this elective, students need to be in good physical condition. Participants will need to supply their own medium weight hiking boots, weatherproof tent, sleeping bag, food, and backpack appropriate for a multi-day hiking trip if going on the optional backpacking trip. Please note there is an additional charge of $300 for the course. We accept medical students and residents on this rotation. If you are interested in participating, please contact Sherry Allen at 830-434-3790 or e-mail at sherry.allen@palmettohealth.org.